Perfect location with fantastic view! This was a perfect place for a girls weekend. Cindy was very accommodating. 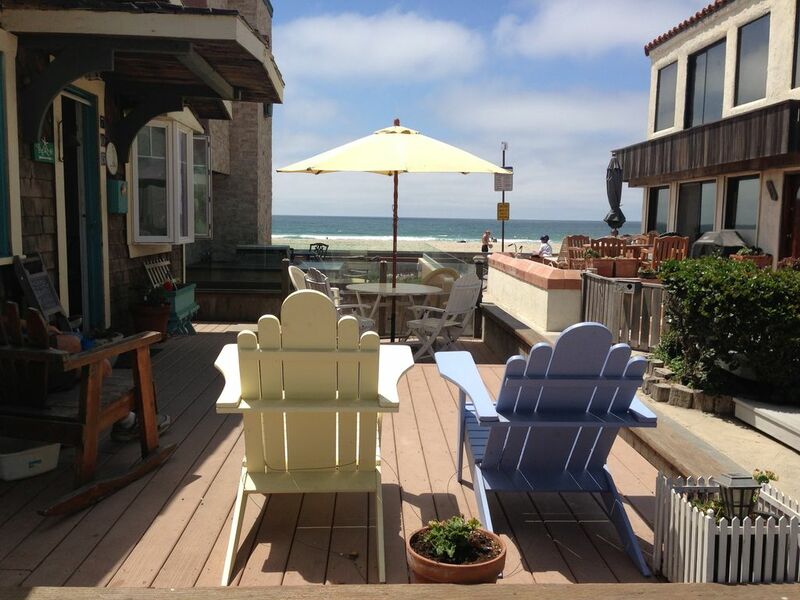 Great location to the beach, restaurants and short walk to the boardwalk. We definitely enjoyed our stay here and hope to stay here again!